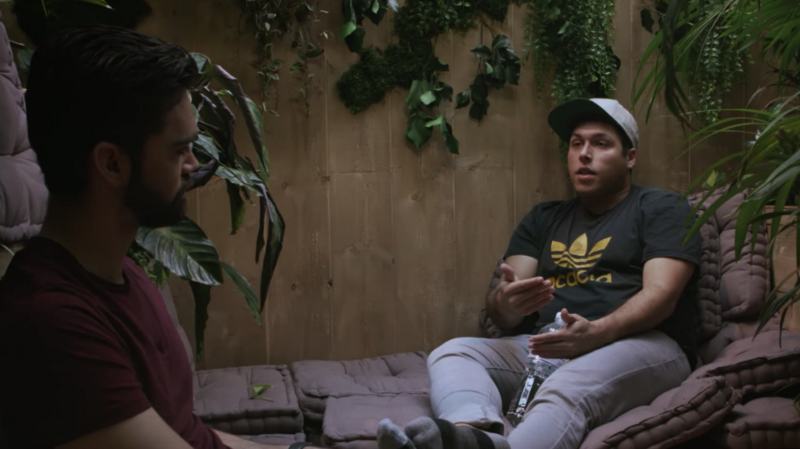 At the top of episode 2, we seem to be in a jungle with Justin Swenson and Julian Holtzman, who were introduced in the first episode as the co-founders of Torq Labs. Now, they’re puzzling over the plants that decorate the walls of a foliage-covered pod in the middle of Station F (one of the perks of working there seems to be the variety of meetings spaces). They amuse themselves in trying to determine whether the plants are real or fake, relishing in the brief pause of their grueling workflow. Welcome to the startup grind, the major theme of this episode. It’s the reality that all founders endure, and the four teams in Foundation are no exception. And the stakes are high for these young founders. The hours, sweat, and taxing exertion that are poured into launching a new company take their toll. But they are each motivated to continue by the visions they have of achieving their dreams. 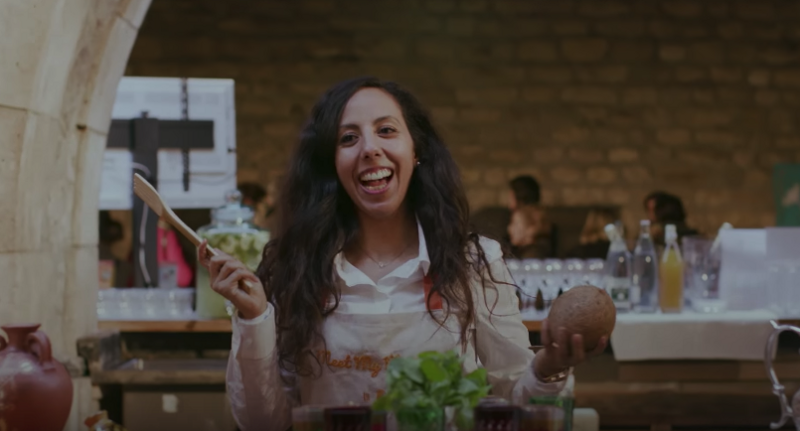 To that end, Loubna Ksibi, founder of Meet My Mama, coordinates an event during this episode to showcase her startup’s product: the the home-cooked meals prepared by the “Mamas,” women who immigrated to France and whose recipes feature the ingredients and preparation methods they used in their home countries. On the way to the event, Ksibi drives through the streets of Paris while explaining why the car they’re using is borrowed: she totaled hers recently after falling asleep at the wheel. Her dogged dedication to Meet My Mama leaves little time for sleep. Yet here she is, back in the driver’s seat, because there is still work to do. When she arrives at the event site, it’s a blur of chaos as the Mamas put the finishing touches on platters of flatbreads and samosas in a mad dash. The details are ironed out at the last minute, and then–one by one, we see the smiling faces of each of the Mamas, and Ksibi, too, as they present the fruits of their labor. And it’s clear: they’re proud of what they have created. Watch the second episode of the eight-part series on Foundation’s website or YouTube channel. This Review was first published by All Turtles on April 13, 2018.